WHEN: Friday, September 8 from 7 to 9 p.m.
Rutgers University Libraries support and enrich the instructional, research, and public service missions of Rutgers, The State University of New Jersey, through the stewardship of scholarly information and the delivery of information services. With more than five million volumes and thousands of digital resources located in 26 libraries, centers, and reading rooms in New Brunswick, Newark, and Camden, Rutgers University Libraries rank among the nation’s top research libraries. 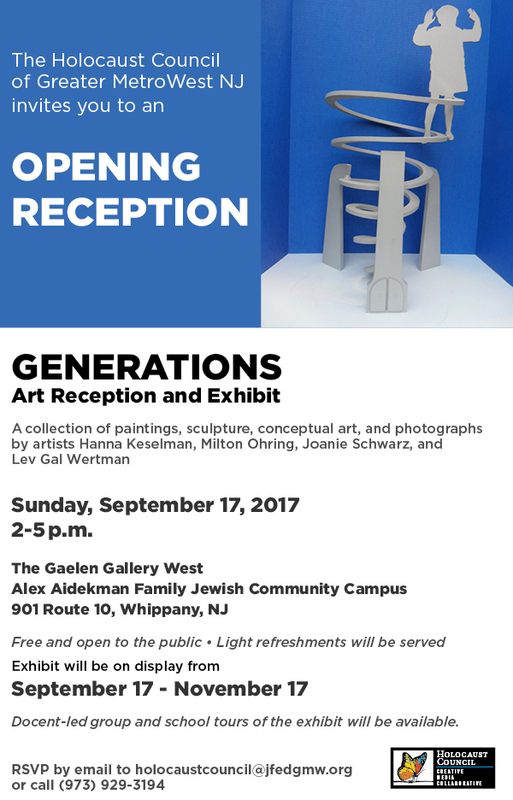 A CIVIL RIGHTS JOURNEY THROUGH A JEWISH LENS: OPEN TO NON-MEMBERS OF TEMPLE B’NAI ABRAHAM TOO! 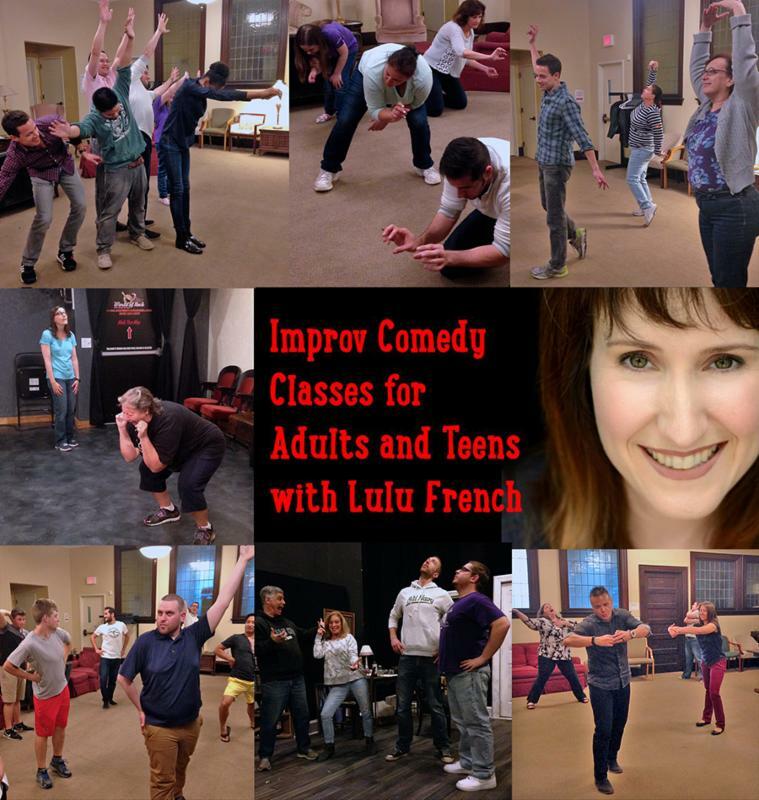 Lulu French first took improv classes at Gotham City Improv two decades ago and has been improvising ever since. In addition to being a graduate of GCI, she has also studied improv under Amy Poehler, Matt Walsh, and Matt Besser - original members of the Upright Citizens Brigade, Armando Diaz - founder of the Magnet Theater, various Second City alumni such as Todd Stashwick (12 Monkeys), and improv masters Michael Gellman, Dave Razowsky, and Aretha Sills. She has appeared in numerous improv performances in NYC improv theaters such as Gotham City Improv, the Magnet Theater, and Upright Citizens Brigade. Lulu has been teaching improv since 2000 and has had the privilege to teach for organizations such as Gotham City Improv, The Queens Theater in the Park, Arts Horizons, The Theater Project, The South Orange Maplewood Adult School, IN Studios, Beyond the Bell, and Dreamcatcher Rep in addition to teaching corporate improv workshops for companies such as Pfizer, Novartis and AstraZeneca. She can currently be seen improvising in Dreamcatchers Rep's twice yearly improv show, Multiple Personality Disorder and with Gary Austin's the Classroom at the People's Improv Theater in NYC. 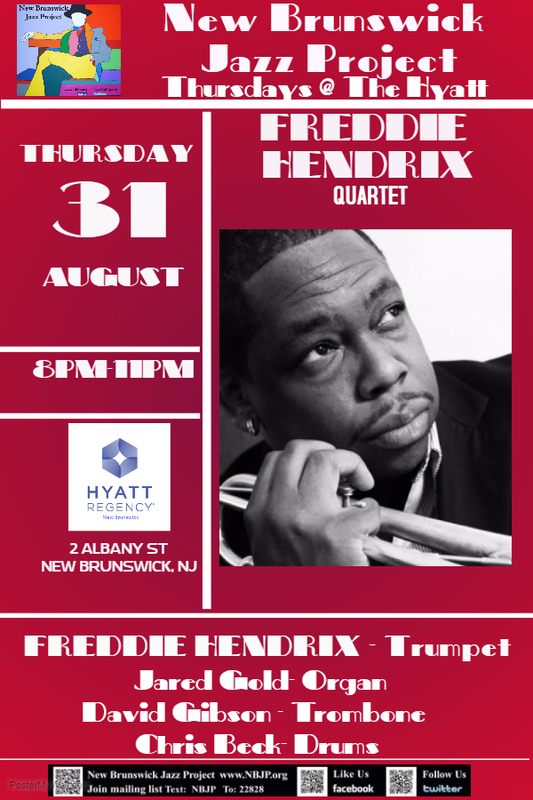 Over the past two decades, Freddie Hendrix has become one of the most in demand trumpeters in Jazz, and beyond. 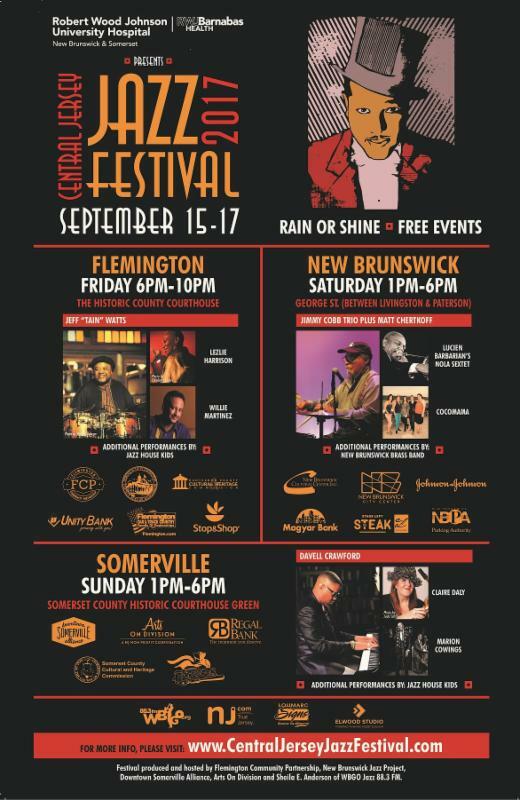 Also an accomplished composer, arranger and educator, the Teaneck, native's skill and versatility has resulted in him working with the Count Basie Orchestra and The Christian McBride Big Band, Aretha Franklin, Stevie Wonder and Alicia Keys. 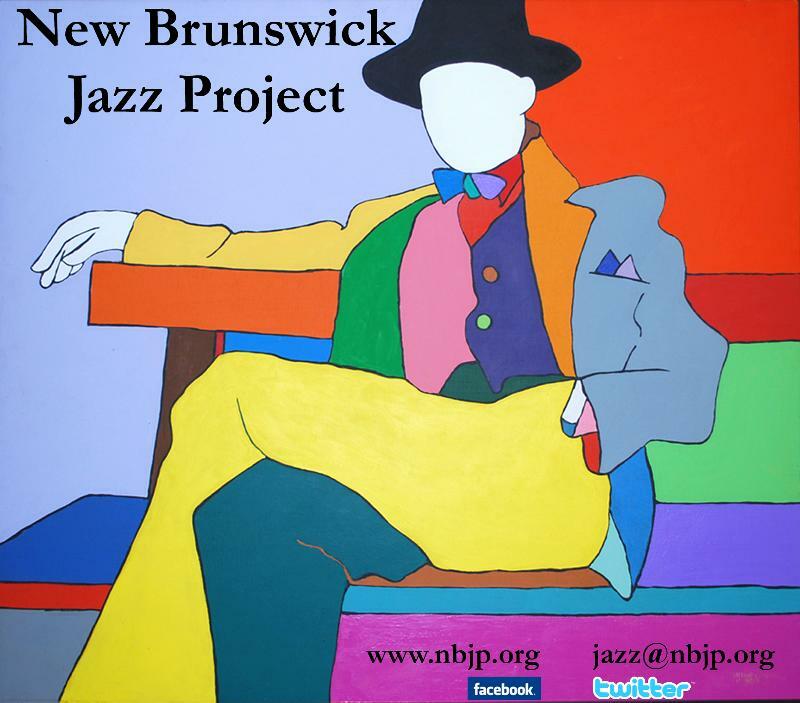 A product of the esteemed Jazz program at William Paterson U, with a Masters from NJCU, Hendrix also serves as a faculty member at the Hartt School of Music at The University of Hartford, The New School and Jazz House Kids. with our original Max Bialystock and Franz Liebkind. Register your spot on our website today! WHEN: Saturday, September 9, from 6-9 pm. WHERE: The Farmstead Arts Center Old English Barn, 450 King George Road in Basking Ridge. TICKETS: $20 general admission, $10 for students, and free for kids 5 and under, may be purchased online at http://farmsteadarts.eventbrite.com or CASH ONLY at the door. The English Barn at Farmstead Arts will provide the perfect backdrop for an evening of great music, wholesome food and fun for the whole family. Food provided by the Soup Shoppe in the Riverwalk Plaza in Basking Ridge will be available to purchase beginning at 6pm. Music and dancing will begin at 7pm, featuring “Uncommon Ground,” (above) a hot alternative Bluegrass group based in New York’s Hudson Valley. The band draws on the talents of Mike Kobetitsch on guitar, and mandolinist Wayne Fugate, both long-time veterans of the Bluegrass scene who have performed with “Out to Lunch”, Grammy award winner, Lisa Gutkin, and a host of other noteworthy bands and musical luminaries. Fugate was also heard and seen on Broadway playing mandolin and guitar on Steve Martin and Edie Brikell's Tony nominated musical Bright Star. Rounding out the group are the ever amazing Rachel Handman on fiddle and string bass player Phil Helm, two principles in the Hudson Valley Philharmonic whose technical precision, fertile inventiveness, surprising touches and mastery of the Bluegrass genre, give the band a distinctive, signature voice. To hear samples of their music, visit https://www.waynefugate.com/music. Fundraising events will feature a silent auction with goods and services donated by area businesses and individuals available to the highest bidder. Guests will have the opportunity to learn about Farmstead membership at the membership tent where they will also be able to purchase unique Farmstead t-shirts featuring artwork by Liberty Corner artist Linda Arnold. The Farmhouse will be open for the public to view the current art show, “Spectrum”, which features works by Farmstead studio artists, teachers and students. The art show closes on Sunday, September 10th, so this will be one of the final opportunities to view the show. 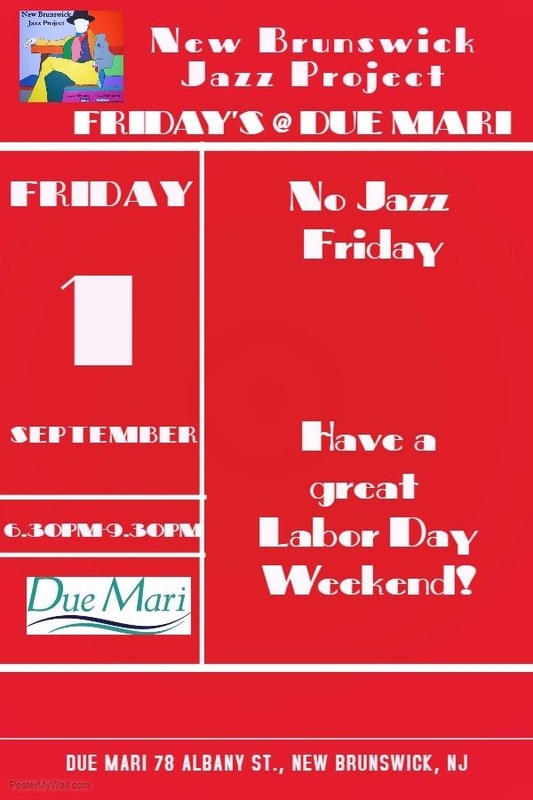 There will also be lawn games provided for families with children. Guests are encouraged to bring lawn chairs if they prefer to sit outside. For more information visit www.farmsteadartscenter.org or contact Operations Manager Kathy Harris at admin@farmsteadarts.org or call 908-636-7576. The English Barn and farmhouse are wheelchair accessible. Anyone anticipating the need for additional accessibility services may make a request by sending an e-mail to admin@farmstedarts.org at least three weeks in advance. 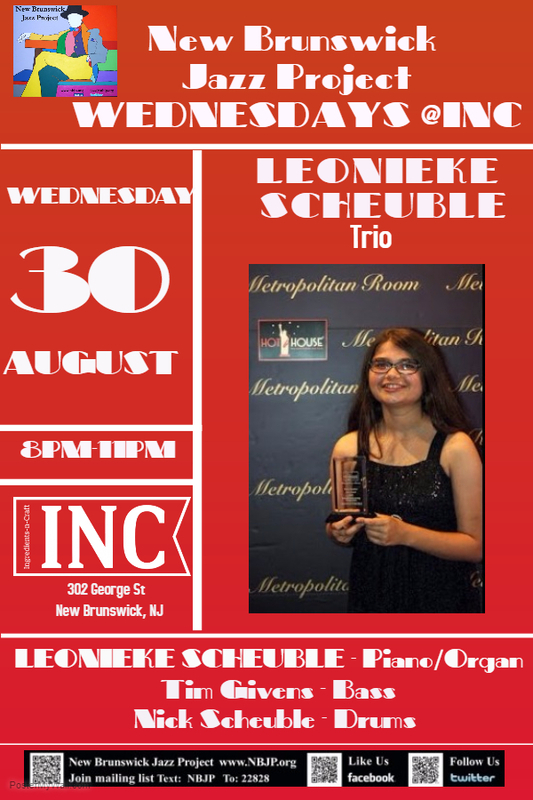 Funds for this event has been made possible in part by the New Jersey State Council on the Arts/Department of State, a partner agency of the National Endowment for the Arts, through the State/County Partnership Local Arts Program Grant administered by The Somerset County Cultural & Heritage Commission. 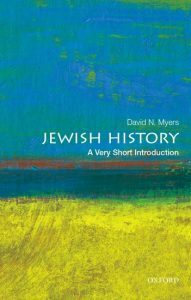 Professor David Myers, a favorite and frequent TBA speaker, returns this fall to discuss his just-published Jewish History, part of the prestigious Oxford University Press A Very Short Introduction series. In one hour, Myers takes us on a speedy but substantial journey, allowing us to perceive our history as one, distinct, organic whole. Don't think it's possible? Come see. And learn. 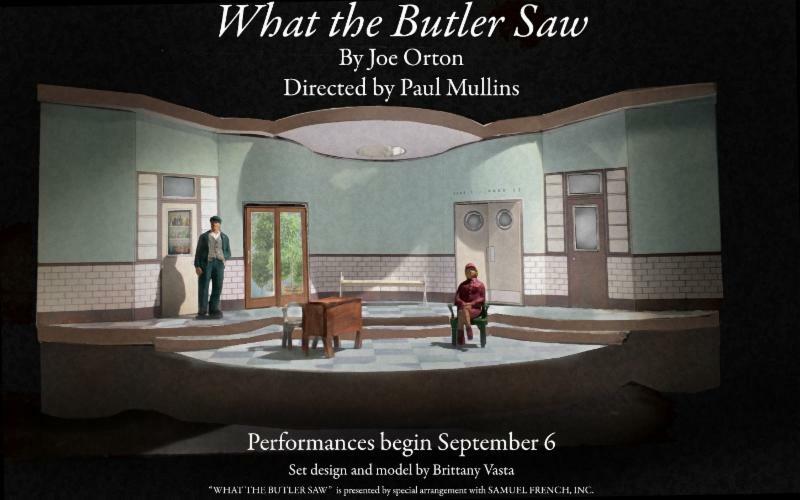 WHEN: September 7-24, Thursdays and Fridays at 8:00 pm, Saturdays at 3:00 pm and 8:00 pm, and Sundays at 3:00 pm. TICKETS: $30 standard, $20 for senior citizens and Kean alumni, and $15 for students and patrons with disabilities. Significant discounts for groups of 8 or more apply. A funny, surprising, and optimistic coming-of-age tale for adults, Foster Mom tells the story of Leslie, a woman whose decision to foster a child is complicated by two factors: a skeptical mother and an unexpected romance. The play was selected from over 400 submissions to the Play Festival, an annual competition for unproduced scripts by area playwrights. Foster Mom feature actors Stori Ayers, Kate Kearney-Patch, Kurt Uy, and Ariel Woodiwiss. Playwright Chris Cragin-Day (left) is a founding member of Firebone Theatre and an alumna of the Public Theater’s Emerging Writers Group and the O’Neill Center’s National Music Theater Conference. Her recent productions include A Woman at 59E59 (directed by Ms. Haney), The Unusual Tale of Mary & Joseph's Baby with Don Chaffer at River & Rail, and the National Tour of Martin Luther on Trial with Max McLean, which also ran Off-Broadway and in Washington, D.C. A resident of Weehawken, Ms. Cragin-Day is an assistant professor of English and theatre at The King's College in New York. Kel Haney previously directed My Lord, What a Night, Water by the Spoonful, and At Liberty Hall at Premiere Stages. Other recent directing credits include the world premiere of What Happens in Vegas at 59E59, the regional premiere of The Way We Get By at American Theater Group, and The Elephant in Every Room I Enter at La MaMa. Ms. Haney is an active member of Ensemble Studio Theatre, and a former Manhattan Theatre Club Directing Fellow and Lincoln Center Directors Lab participant. The accomplished cast includes Newark resident Stori Ayers, who most recently appeared in Chautauqua Theater Company’s acclaimed production of Detroit '67; Kate Kearney-Patch, previously seen on television’s “How to Get Away with Murder” and “Person of Interest”; Princeton alumni Kurt Uy, who recent credits include Vietgone at Manhattan Theatre Club and The Oldest Boy at Lincoln Center Theater; and Ariel Woodiwiss, whose distinguished regional credits include Williamstown Theatre Festival, Steppenwolf, and Long Wharf Theatre. Audience members are invited to further engage with the issues raised by Ms. Cragin-Day’s heartwarming play through Premiere Stages’ 2017 Talk-Back Series, which offers free post-show discussions with community leaders and local experts after select matinee performances (September 9, 10, 17 and 23 at 3:00 pm). Featured speakers include Meghan M. Walbert, author of Phase Three of Life (Saturday, September 9); Ms. Cragin-Day (Sunday, September 10); Celines Garcia and Lynn Patmalnee of Foster and Adoptive Family Services (Sunday, September 17); and Elizabeth Williams-Riley and Gloria McDonald of the American Conference on Diversity (Saturday, September 23). 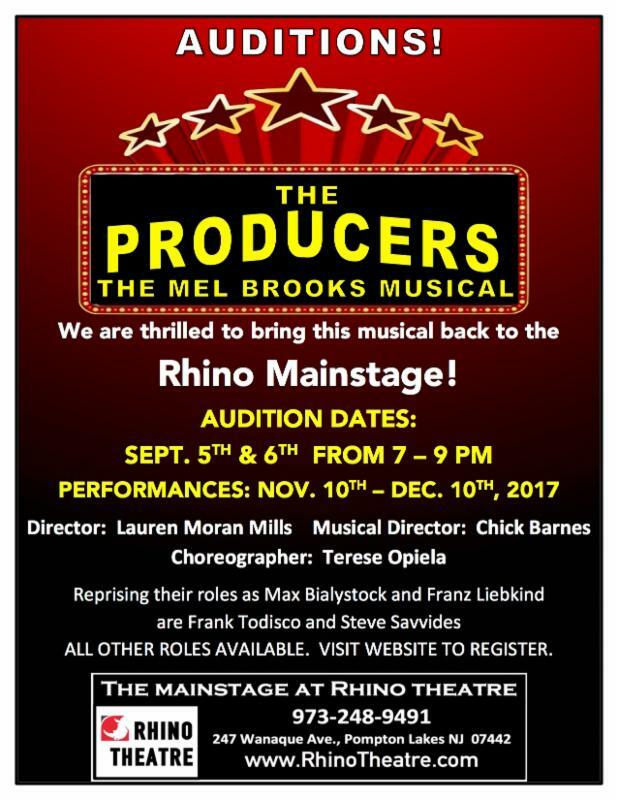 Premiere will also offer a series of informal pre-show talks every Saturday evening 30 minutes prior to performance in the lobby of the theatre. Tickets are also available for Premiere Stages’ exclusive Foster Mom Opening Night Party on Friday, September 8. This event features a pre-show party with wine, hors d’oeuvres, live music, and breathtaking views of the New York City skyline in Kean’s North Avenue Academic Building event space, reserved seating for the performance, and a post-show champagne toast and dessert reception with the cast. Tickets for this exclusive event are $65.00, and may be purchased by calling 908-737-7469 or emailing ticket@kean.edu. At turns funny and powerful, Mothers and Sons centers on Katharine Gerard, a woman who pays an unexpected visit to the New York apartment of Cal, her late son Andre's partner. Cal, however, is now married to Will, with whom he has a young son. Challenged to face how society has changed around her, generations collide as Katharine revisits the past and begins to see the life her son, Andre, might have led. The cast of Mothers and Sons features: Jodi Freeman Maloy of Cedar Grove as Katharine Gerard, Liam Sheffield of Wayne as Bud Ogden-Porter, Scott Baird of Rockaway as Will and Greg Allen of Hawthorne as Cal Porter. TICKETS: $35.00 for the orchestra and $30.00 for the balcony in advance. Ticket prices increase $5.00 the day of the performance. Centenary Stage Company’s Curtain Up! event Tapestry: The Carole King Songbook is sponsored by Heath Village and Fulton Bank of New Jersey. Suzanne O. Davis embodies Carole King, recreating the sound and vibe of a 1970’s Carole King concert. Following her legendary album, Tapestry not only presents the record-breaking Grammy winning album of the same name but is a retrospective of the iconic songwriting team of Goffin and King. 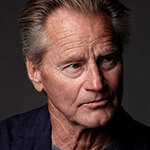 The prolific team wrote chart-topping hits for such artists as Aretha Franklin, Bobby Vee, The Beatles, James Taylor, the Drifters, Donny Osmond and, of course, King whose hits continued into the 70’s. 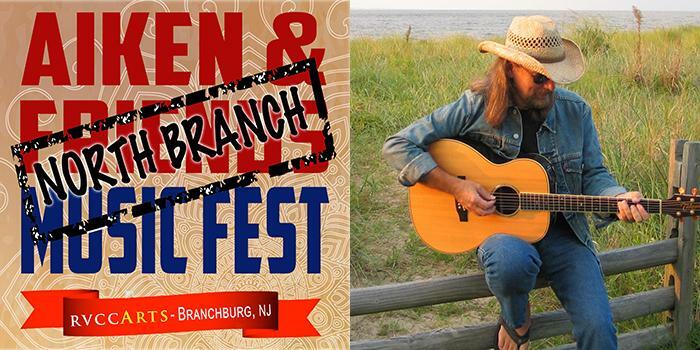 For 12 years, Aiken & Friends Fest has been coastal Virginia’s premier music festival featuring national, regional and local artists and songwriters performing genuine original music and, now, we’ve joined with Mike & Amy Aiken in opening up a north branch. This two-day mini fest, kicks off Friday night with Songwriters-in-the-Round, featuring Mike Aiken and two guests performing their original works and talking about their writing and what inspires them (ticketed). Saturday begins with three concurrent, 60-minute workshops in guitar, songwriting and indie music promotion. Weekend pass holders can enroll in the class of their choice. Remaining seats will be offered for a $10 fee. Saturday afternoon’s events are free and open to the public. They include a music stage with 45-60 minutes sets by four artists and a pickers’ tent where locals can come together and play. Food will be available throughout the afternoon and local craft vendors will be offering their wares. Fest closes with another ticketed event, Tall Tales & Troubadours, a concert by Mike Aiken. Fest will be preceded by several open mics, the winner(s) of which will be invited to open for the Saturday night concert. Buy a Weekend Pass and save! 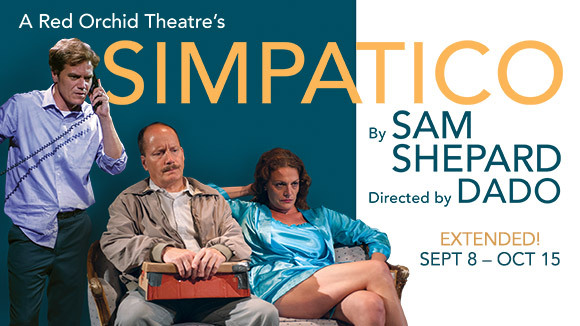 McCarter is proud to collaborate with the acclaimed Chicago ensemble A Red Orchid Theatre to bring this riveting American drama to Princeton, starring Tony and Oscar-nominated actor Michael Shannon (Boardwalk Empire, Nocturnal Animals, Long Day’s Journey Into Night) and members of A Red Orchid Theatre. “It is like a cross between a modern film noir, Ibsenesque thriller and revenge drama.”– London Evening Standard. 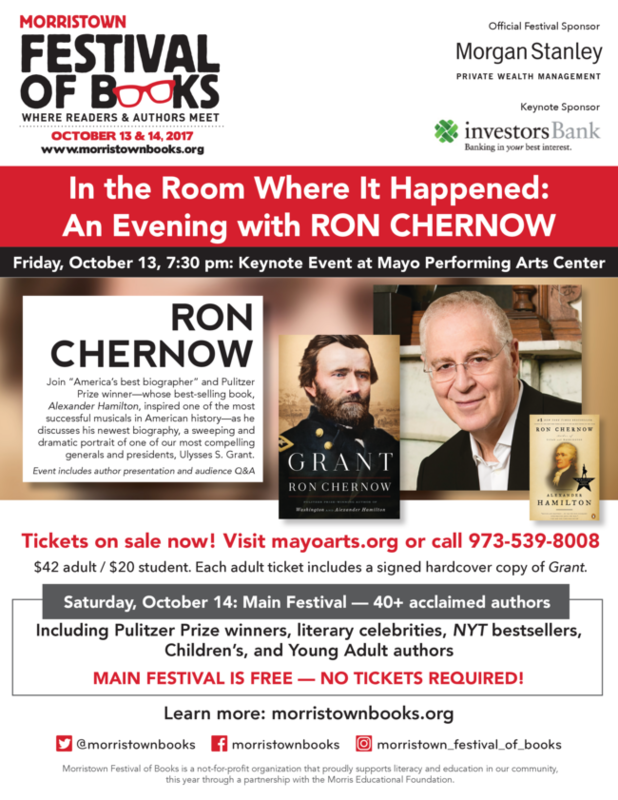 This is a Princeton Public Library and McCarter Theatre Center community partnership event. An in-depth post-show interview with director Dado of The Red Orchid Theatre. Mix and mingle with the LGBTQ community before the show and enjoy hearty appetizers, exciting giveaways, and special guest appearances. Highly interactive audience-based conversations facilitated by an artist from the production and members of The Red Orchid Theatre Company.